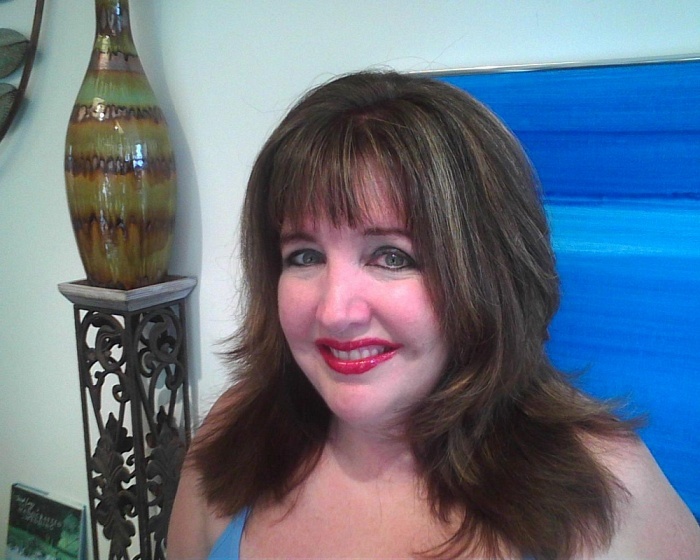 Debbie is a 5'3", full figured caucasian woman in her early 40's with medium length brunette hair and blue eyes. Being your intimate partner is a priority to me. Other interests include body rubs, traveling, eating out, cuddling and developing a connection with you.